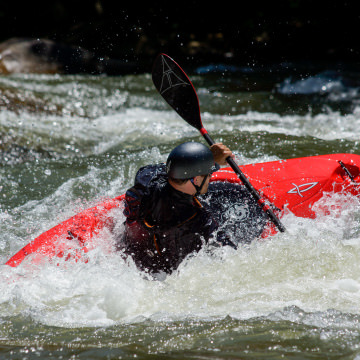 The Ocoee River is one of the most popular rivers in the world, seeing hundreds of thousands of kayakers and rafters every year. 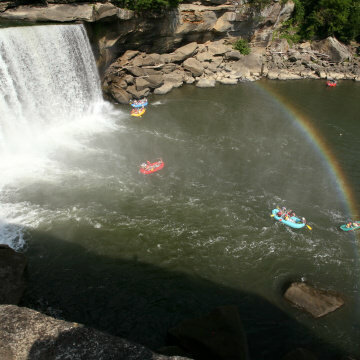 This popularity is well-deserved, as it has about 10 miles of excellent class III-IV whitewater, as well as a positive relationship with TVA that keeps the agua flowing for weekend warriors all summer long. An appealing stream for kayakers, trout fishermen, hikers, and waterfall viewers, the enchanting wilderness of the Tellico River is easily accessed by a nice, paved road connected to the popular Cherohala Skyway. For paddling laps, learning to creek, or hucking your first waterfall, the Tellico is a Southeastern whitewater essential.